The term value commonly refers to the overall satisfaction that a customer derives from using a product or service. Economists call this use value—the utility gained from the use of a product. To give an example, on a hot summer day at the beach, the use value of a cold drink is quite high for most people, perhaps $10 for a cold soda. But few people would actually pay that price. So knowing use value is of little help to a drink vendor. 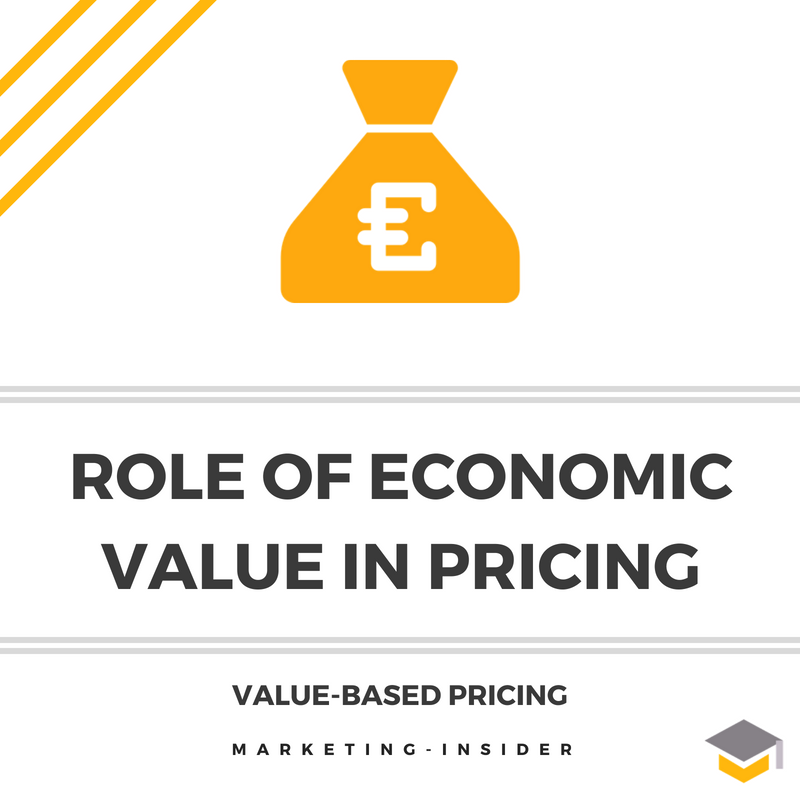 Therefore, it is important to understand the role of economic value in pricing decisions. How can you accurately set prices based on the value that products or services generate for consumers? In the following, we will closely investigate the role of economic value in pricing.